Long Beach Senior Squadron 150: Welcome to Long Beach Senior Squadron 150! Welcome to the official home page of Civil Air Patrol Long Beach Senior Squadron 150! 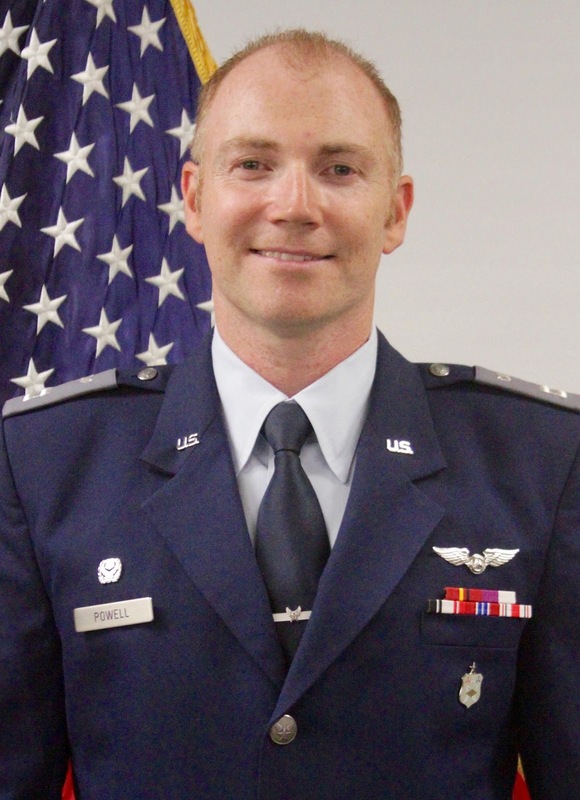 I invite you to discover how you can serve your community and your nation through serving in Civil Air Patrol. I know that you will find membership in CAP fulfilling, worthwhile, and rewarding and I look forward to meeting you at one of our weekly meetings and in serving with you in CAP! 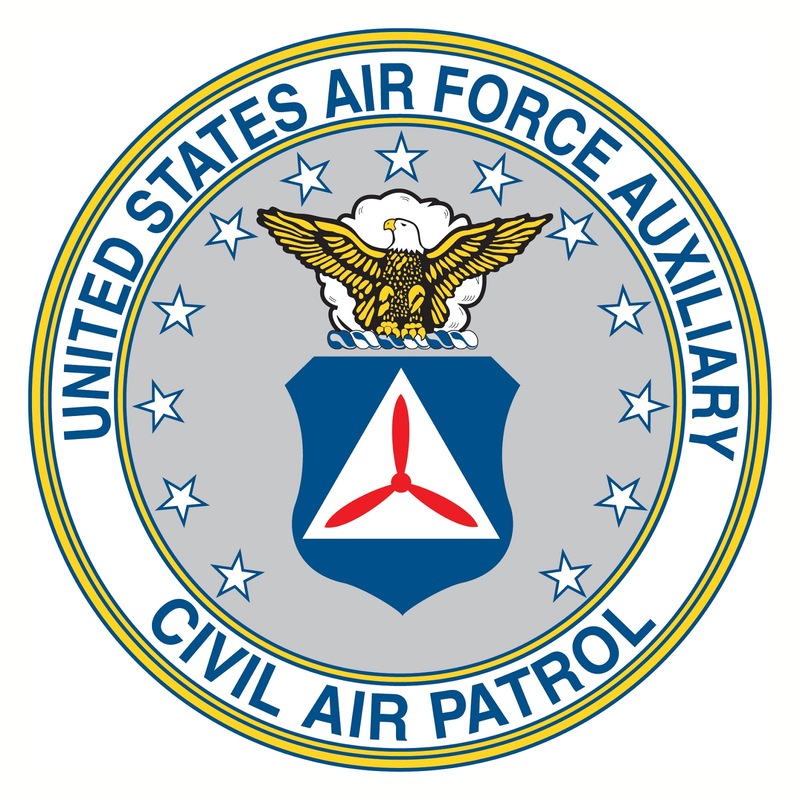 Civil Air Patrol (CAP) is a Congressionally-chartered, Federally-supported non-profit corporation that serves as the official civilian auxiliary of the United States Air Force (USAF). CAP is established as an organization by Title 10 of the United States Code and its purposes defined by Title 36. 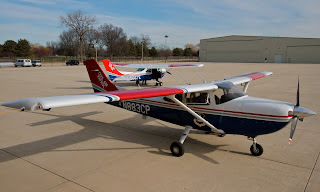 In addition, Civil Air Patrol has recently been tasked with homeland security, counterdrug and courier service missions for various federal, state and local agencies and humanitarian missions with organizations such as the American Red Cross. These are exciting times to be in CAP! In 2015 the United States Air Force recognized CAP as a member of the Air Force Total Force, alongside Active Duty, National Guard, Reserves, Retired and Civilian personnel when performing missions as the USAF Auxiliary. In recognition of their contributions to the Air Force, CAP members will be referred to as "Airmen" during performance of their duties as the Air Force Auxiliary. 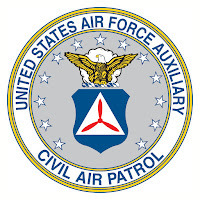 Whatever your interest, we know that there is a place for you in Civil Air Patrol! Our unit is comprised completely of adults and we meet at Los Alamitos Joint Forces Training base Thursday evenings from 1930-2100 (7:30-9:30 PM). 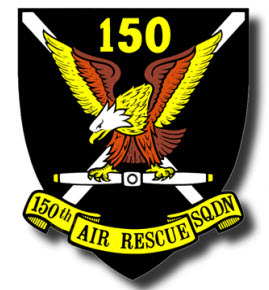 Squadron 150 participates in search and rescue missions, search and rescue training exercises, emergency service, disaster relief efforts and counterdrug missions for the United States Air Force and other organizations such as the Department of Homeland Security, Cal EMA (OES) and law enforcement agencies. This unit is constantly training and preparing its members for the skills necessary to serve the public in times of need. While the focus of our training efforts is to prepare members to serve as aircrew for our missions, there are many roles available to non-flying members in the areas of communications, logistics, planning, mission staff and ground team participation. While our squadron is always looking for pilots who wish to become CAP pilots, you do not have to be a pilot to serve in an aircrew position. Many non-pilot members of CAP serve as mission scanners, mission observers, airborne photographers and in other valuable aircrew positions, along with all of the various roles that are necessary for our missions. What will I do in the squadron? CAP members generally have two distinct roles in their squadrons. The first role is usually an emergency services role-this includes pilots, aircrew members, ground team members, communication and logistics specialists etc. The second role that members have is a staff assignment in a specialty track. Specialty tracks are in areas including Personnel, Emergency Services, Safety, Logistics, Aerospace Education, Communications, Information Technology, Public Affairs, Recruiting and Retention, etc. and encompass the administrative functions that are necessary for our squadron's success. 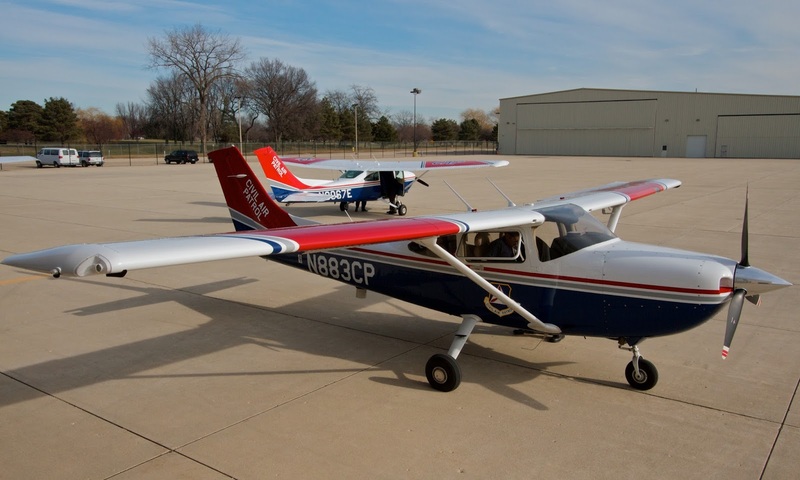 Civil Air Patrol provides in-person and Web-based training and development programs that are designed to fully equip members with the tools they need to succeed in their CAP service. If you're interested in joining CAP and Squadron 150 we invite you to attend one of our meetings. CAP requires prospective members to attend at least three meetings before joining. Once you've started your CAP career there is a Professional Development program that we encourage you to follow which will allow you to earn promotions in grade, increase your skills and expertise in your specialty track and enable you to be an effective member of Civil Air Patrol. We encourage new members to plan on attending at least three meetings per month during their first 6-12 months in CAP so that they can attain the level of competency and proficiency needed to have a successful and fulfilling CAP career. For more information on how to get started please visit our New Member Start Guide. We'd be the first admit that the work required isn't always easy, but we do believe that the effort will be worthwhile, as you will be joining a unit that is dynamic, active and vibrant. For more information and a historical perspective on our activities, please peruse the main blog. Also, you are invited to contact us through the contact form on this page.